Since 2012, I have been studying the implications of using drones and sensor technologies in journalism, concerned primarily with questions of safety, context, conflicts of interest and privacy. Work arising from this line of inquiry has been published in the Journal of Mass Media Ethics (now Journal of Media Ethics), a Tow Center report on sensors and journalism, and MediaShift. I am currently gathering data in a new project using drones as a case study of how journalists and citizens conceptualize use of drones in reporting and where they may differ on questions of ethics. 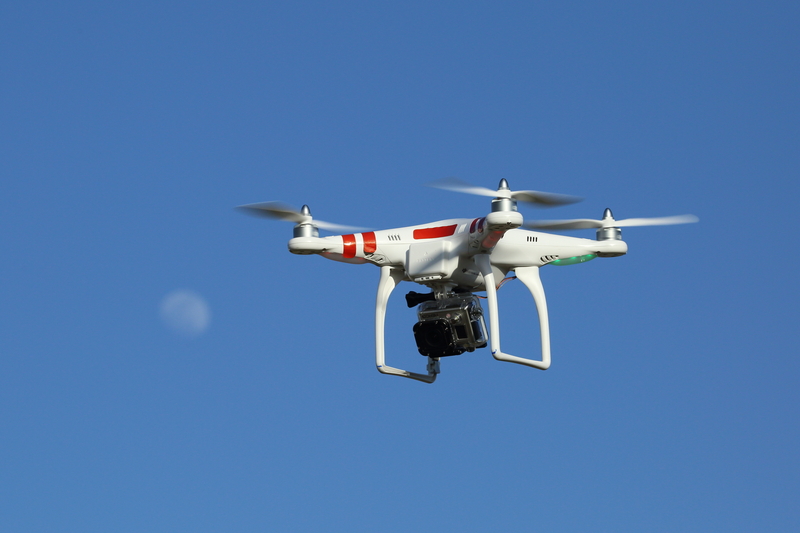 Using a combination of in-depth interviews, focus groups and a public opinion survey, the study questions whether an open-ethics approach in introducing drones may improve the quality of coverage and citizen understanding of journalistic practices and ethics.